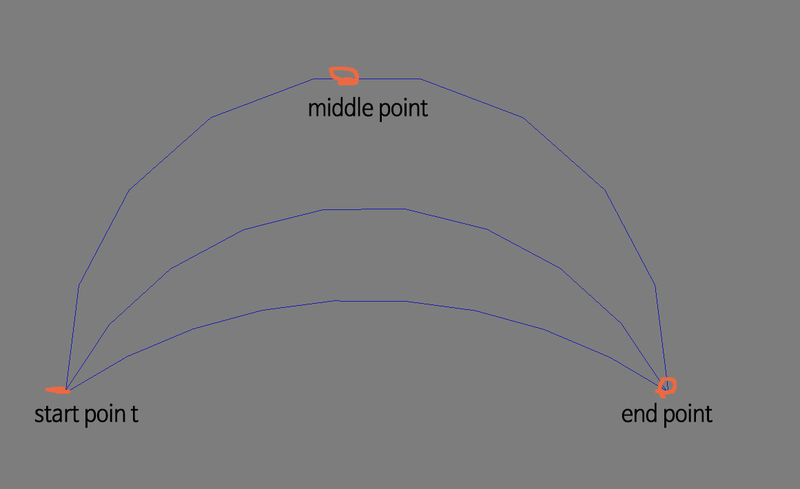 I want to make an exact arc using the first, middle, and end points. Submitted by jahman on Sun, 2019-01-06 03:24. Start with finding a circle center. Submitted by dussla on Mon, 2019-01-07 00:34. Submitted by jahman on Mon, 2019-01-07 03:20. Submitted by dussla on Mon, 2019-01-07 07:25. I now know my head is too stupid. If I try hard, I'll figure something out.